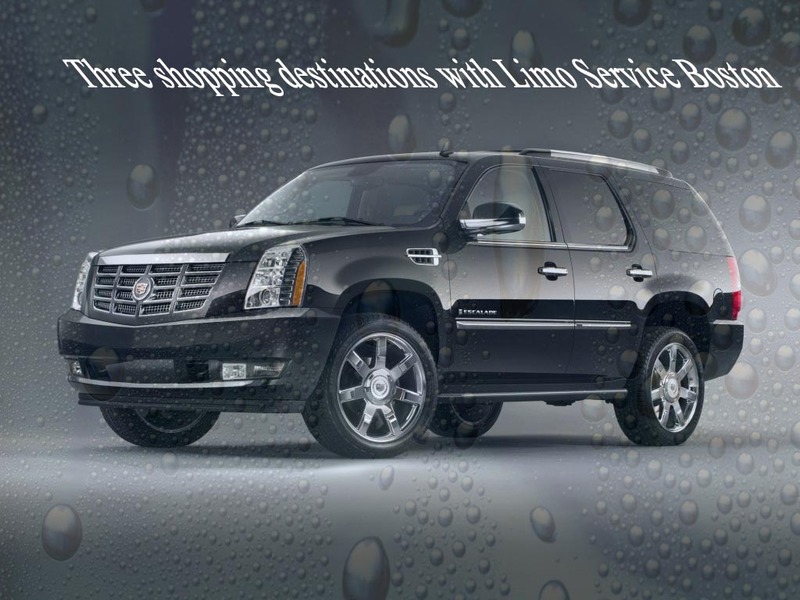 Limo Service Boston drivers are professional and becoming expert year after year, and people who choose traveling to Boston can benefit from the very important discounts that Boston Car Service offers, but big city is not protected from unknown companies because all the clients will struggle to get the finest deal and this can rapidly make things disorganized. To avoid this booking craziness and reserve you ride comfortably in Boston town, we are suggesting the most 3 Boston spots that everyone should visit for a journey while shopping. The Prudential Center is one of the non-stop shops offering Black Friday purchases. It is located at 800 Boylston Street and features more than 75 retail stores and eating places which make it easy for you to do the shopping easily in a short time. Moreover, this center has the most attractive decorations. For instance, the Prudential Center is renowned for the most beautiful gingerbread houses. You can see many gingerbread houses which are real artwork through this shopping mall when you take a walk there on Black Friday. This marketplace is a well-known spot on the freedom trail and considered nowadays as a part of the Boston National Historic Park. It contains more than 100 of the high quality shops in Boston town and situated at 1 Faneuil Hall Square. You can explore a range of shops that offer everything you will need. This commercial place is not just a shopping spot. It has several finest street activities in the United States throughout the year. Limo Service Boston is committed to providing rides to the Faneuil Hall. Do you want to go for a spectacular walk in Boston to lose the extra calories gained during Thanksgiving Day? Take a journey to the Newbury Street where you can find 8 blocks filled with stores, salons and amazing restaurants. The Newbury Street is comparable with the major recognized shopping areas in San Francisco, Los Angeles, and New York. This commercial place is an ideal area to start the holiday shopping thanks to the availability of everything that you can need from jewelry to the high class restaurants in which you can enjoy delectable dishes. Even if shopping in Boston is often nerve-racking and laborious, but now you know exactly where to go and get the perfect shopping place in Boston. All what you still need is a Limo Service Boston mean to get there in style. 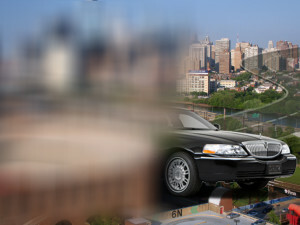 Your question will be: How can I get Boston Car Service easily in that busy and crowded day? The answer will be simply Boston Logan Limo that can provide you a comfortable and appropriate vehicle to go everywhere you want to go. 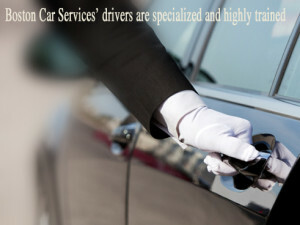 Call our Limo Service Boston and forget about the rest. 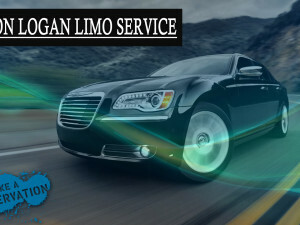 Why exactly Boston Logan Limo Service?